Providing comprehensive preventive and therapeutic dental care to patients who have special healthcare and behavioral needs is an important aspect of the specialty of pediatric dentistry. 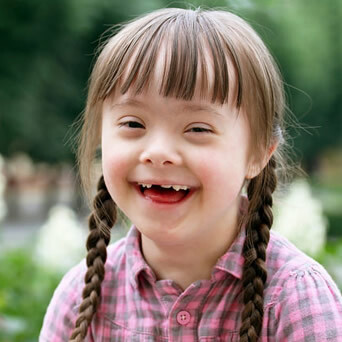 We value the unique qualities of each young smile we treat, and seek to ensure maximal health for all, regardless of developmental disability or other healthcare issues. The American Academy of Pediatric Dentistry defines special healthcare needs as "any physical, developmental, mental, sensory, behavioral, cognitive, or emotional impairment or limiting condition that requires medical management, healthcare intervention, and/or use of specialized services or programs." Whether your child's condition is congenital, developmental, or the result of disease or trauma, we can provide guidance and raise awareness of his or her special dental care needs. It is our goal to create a "dental home" for your child, where treatment can be delivered safely, and ideal dental health can be achieved.